Bundesliga | Panama vs USA - As it happened! Panama 1-1 USA - As it happened! 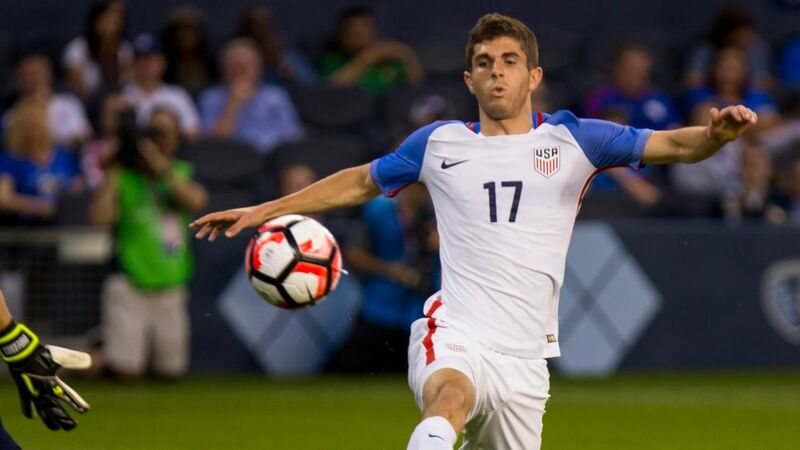 Following on from his show-stopping performance against Honduras, Borussia Dortmund starlet Christian Pulisic grabbed another assist as the USA drew 1-1 in Panama in 2018 in 2018 FIFA World Cup qualifying.